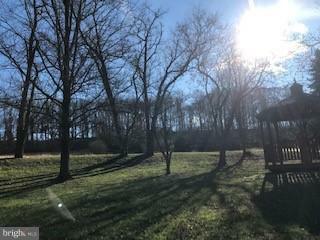 Enjoy life in the country - southern Lancaster county, near Safe Harbor and other popular outdoor hiking/fishing places. 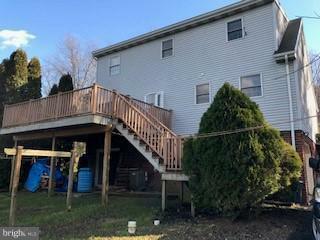 Affordable 3 bed, 2 bath Cape Cod with 1-car garage. (Floorplan consists of 2 beds/1 bath on main level and the master bed/bath on the upper level.) 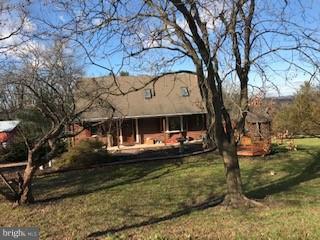 Total electric home with heat pump/central air and all appliances stay. Large 0.64 lot includes a fountain and beautiful gazebo, shed and a chicken coop with 4 chickens. 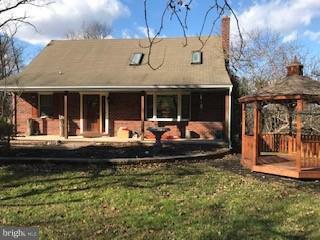 Includes pool table and wood stove in daylight family room in the walkout basement. Seller just installed these Jan 23, 2019 - New electric hot water heater, new Ultra -violet light water purifier and a new sediment filter. Eligible for $0 down USDA financing. see 54 pics.